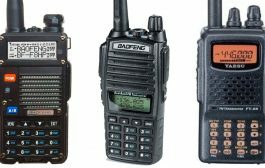 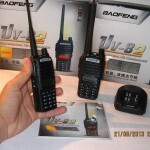 The latest radio to come from Baofeng! 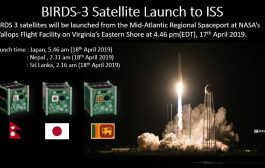 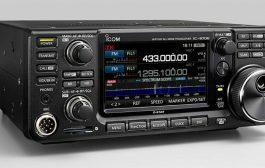 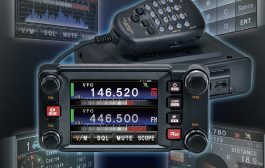 This radio has upped the bar on ham radio technology! 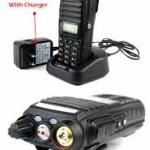 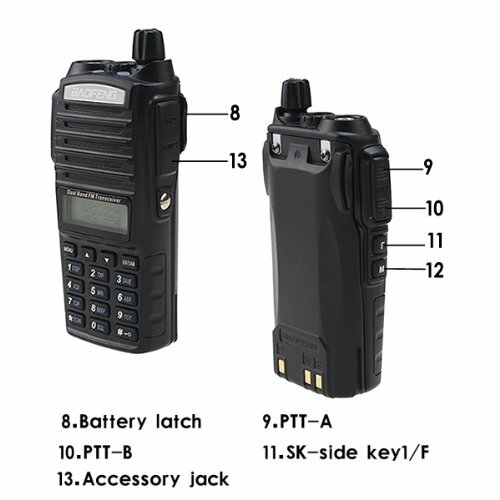 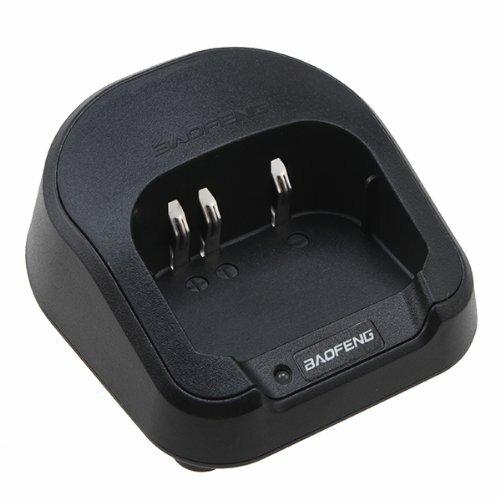 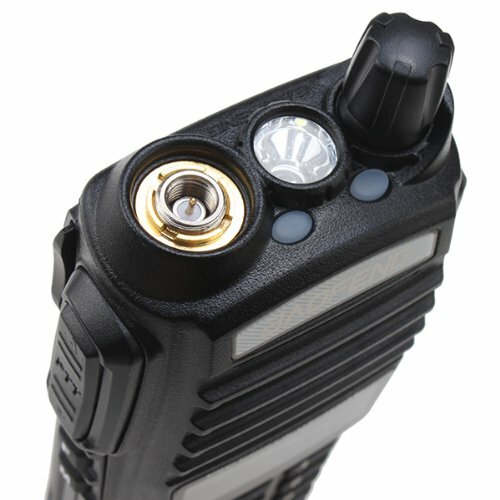 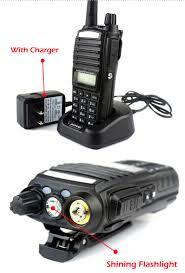 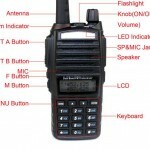 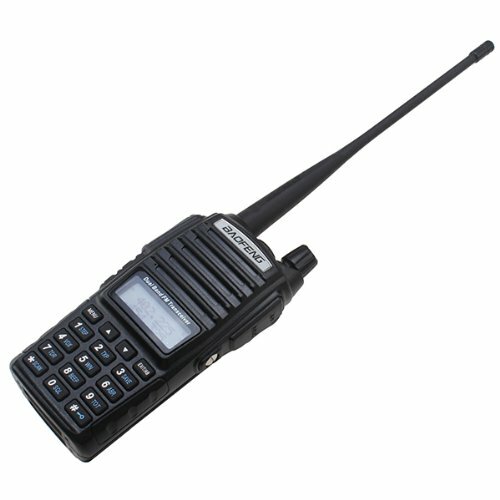 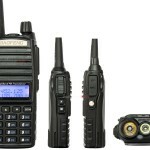 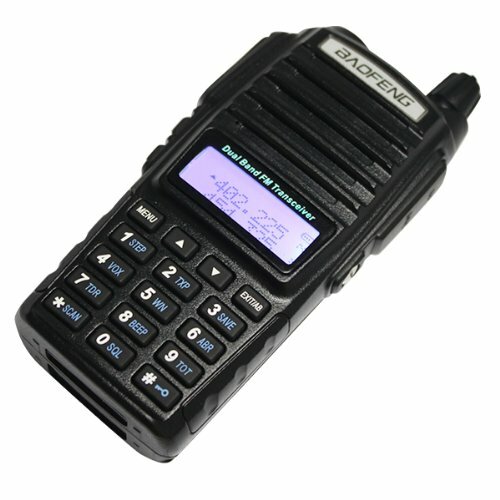 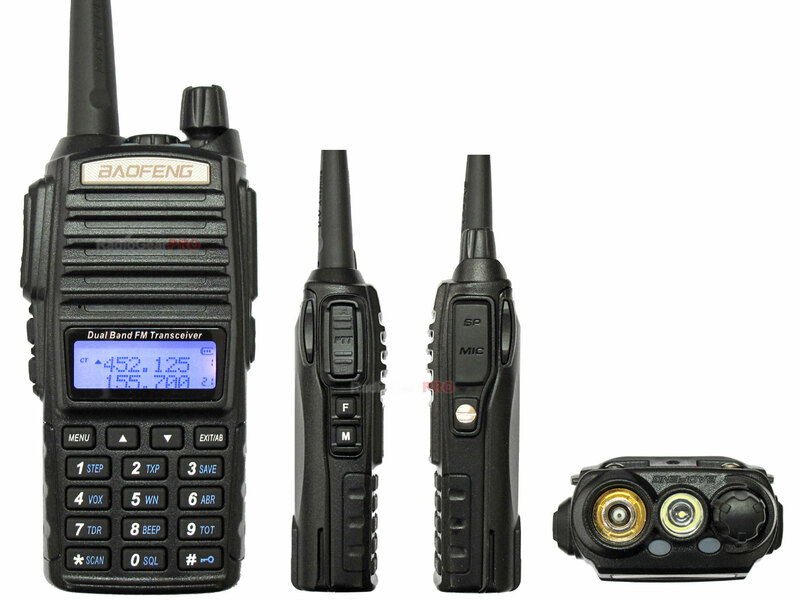 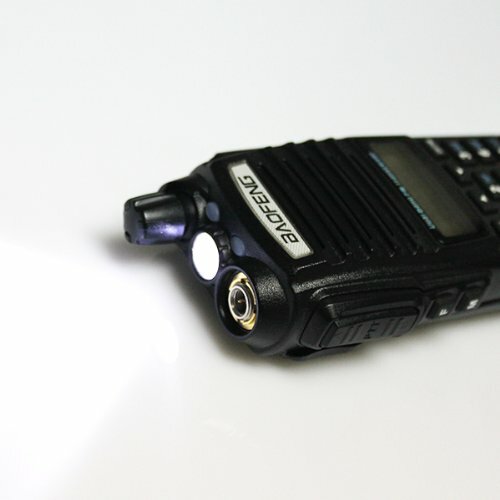 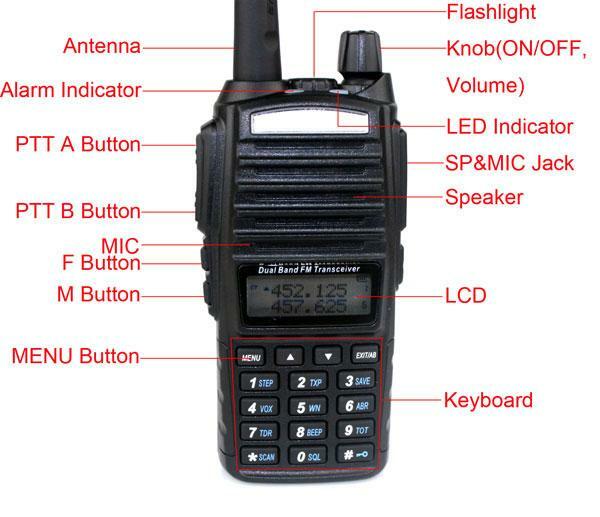 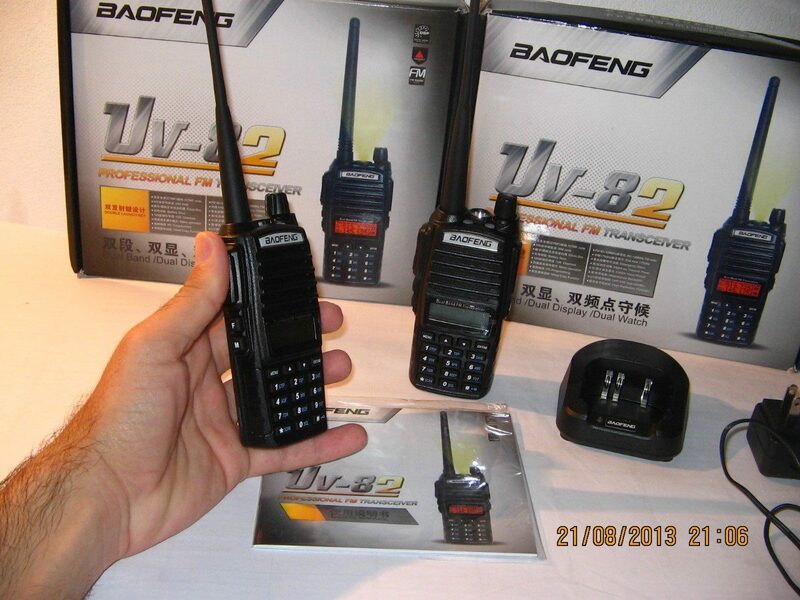 Compared to previous Baofeng products (UV-5R and the UV-B Series) this radio comes with a much louder speaker (1 watt! 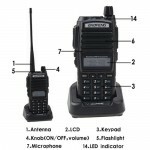 ), a more solid design with larger buttons, and a better antenna. 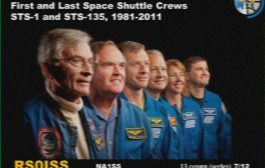 This radio can be programmed with or without a PC to also work on private repeater systems.